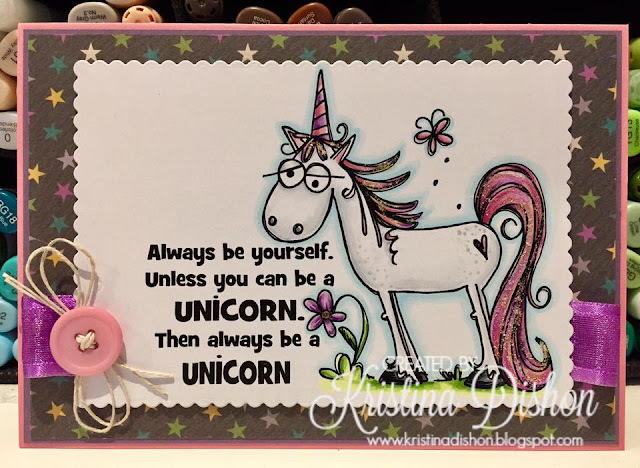 Time for another challenge over at Crafty Creations Challenges. 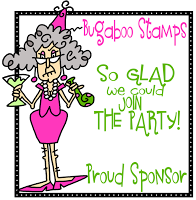 We are up to challenge #339 and our lovely sponsor this week is Bugaboo Stamps who is offering the prize of 4 Free Images. For my card I chose the image - Bugunibeyou. I love unicorns and I really liked the sentiment that came with the image.